Use 799 - 1749 points to purchase this product! 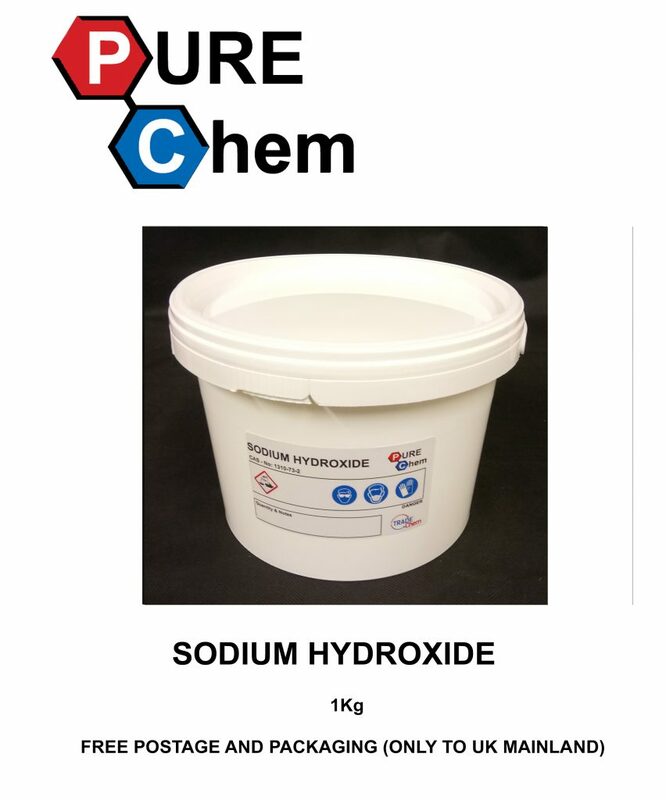 Our Sodium Hydroxide is a 99.9% high quality powder that comes in a sealed tub(s) which keeps the powder protected from moisture. Safety Data Sheet can be sent via email if required.